Seals Technology Asia Pacific Pte Ltd is proud to have partnered with IMI Z&J to offer their products and services locally. IMI Z&J have been a manufacturer of large diameter valves for more than 135 years, with thousands of double disc installations worldwide in severe refining and petrochemical applications such as Fluidised Catalytic Cracking, Ethylene and since 2004 Delayed Coking. 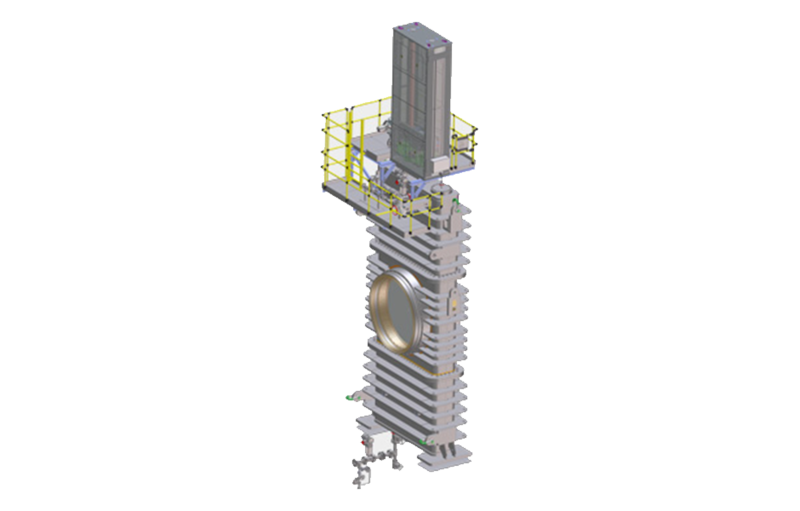 Their deep expertise and experience of the Delayed Coking process has ensured that we have designed the most robust, safe and cost-effective solution for this complex and challenging application. The double discs provide the highest safety level of any design. 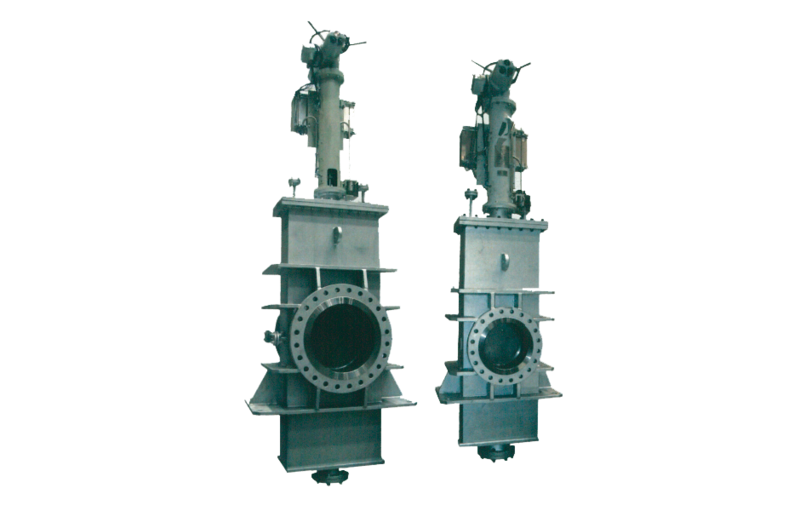 Compared to a single gate valve a double disc valve offers the advantage of ultra-low steam consumption and longer lifetime. This makes the double disc design not only the safest but also the most cost-effective plant life solution for automatic coke drum unheading. IMI Z&J is a world leader in Transfer Line Valves (TLV) & Decoking Valves (DV). IMI Z&J supplies high-quality Double Disc Through Conduit Gate valves which have higher safety levels than any other design. One double disc valve replaces two single gate valves – one plus one as backup installed in the same line to achieve the same safety Ievel. 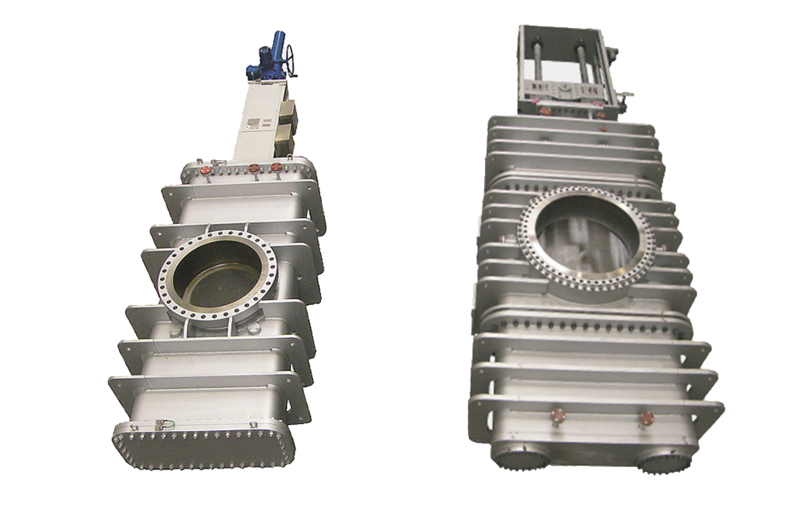 Within the ethylene process heaters provide the cracking of hydro-carbons by means of hot steam. These heaters (steam crackers) suffer from a phenomenon where deposits of ‘coke’ accrue on the pipework and valves. From time to time these deposits must be removed (‘decoking’), ideally without shutting down the process completely. This is where their valves excel. IMI Z&J’s Double Disc Through Conduit (DDTC) gate valves boast the latest technology available. 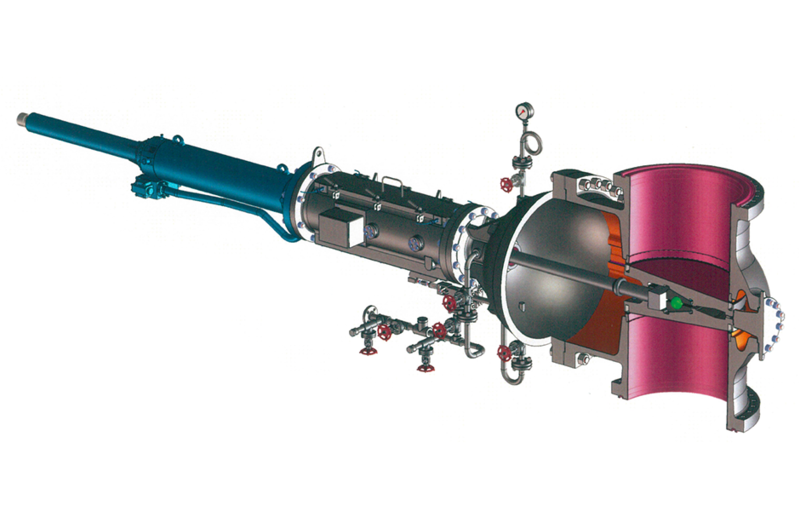 It offers true double block and purge performance within one valve body by means of two independent, separate shut-off discs. The design minimizes seat wear due to the internal split-wedge-ball device, which gives clearance to move and releases the seat-force prior to gate movement. The DDTC valve has been specially developed to handle abrasive media under high temperature, providing reliable, positive tight shut-off. 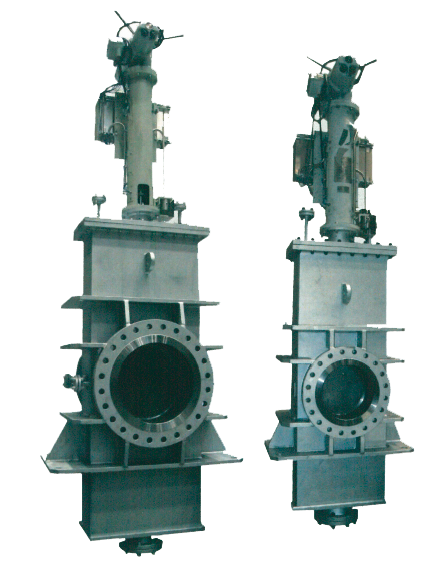 IMI Z&J introduced the wedge-within-wedge gate valve to the market and they have more than 60 years of experience. lts design is most suitable for extreme operating conditions of high temperature, high pressure, line stresses and high frequency of operation.